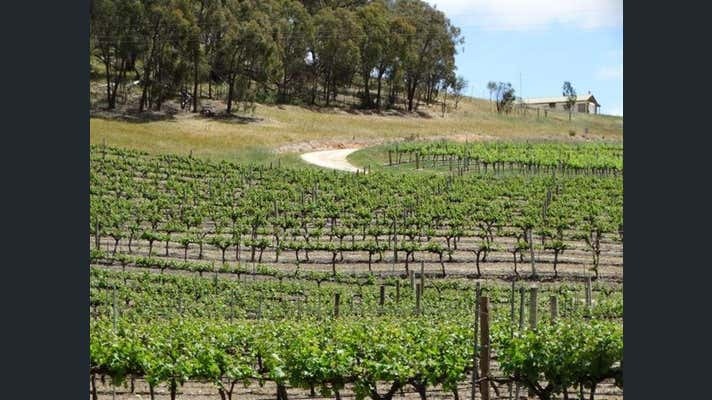 - Established vineyards planted to 6.29 hectares. 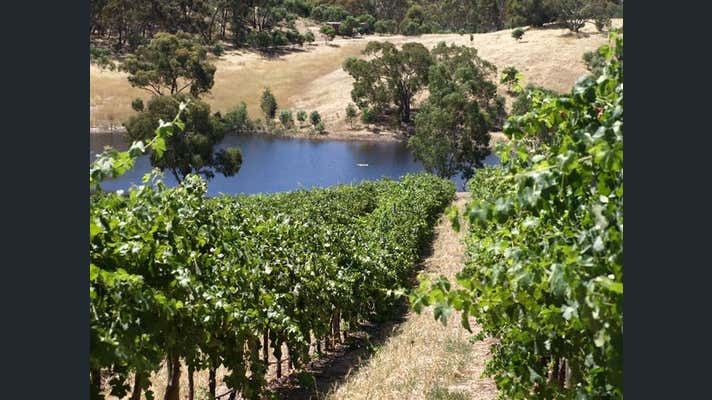 - Premium varietals including Shiraz, Riesling, Cabernet Sauvignon and Tempranillo. - Two cottages utilised for short term accommodation through Air B&B. 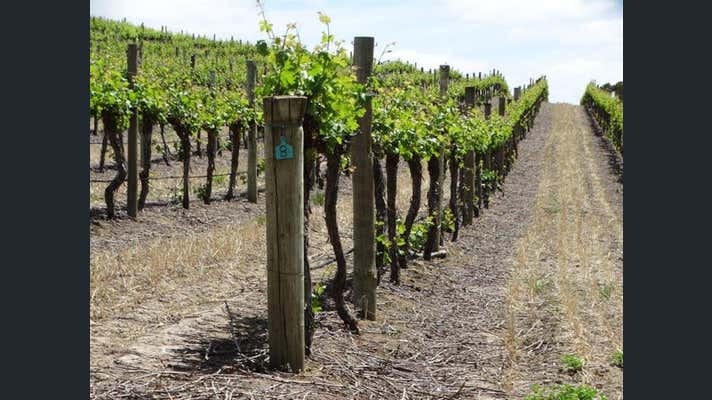 - Award winning Cabernet Sauvignon. For further information, please contact the agents. We will be available to conduct inspections up until 21st December. We will be taking a Christmas break and are available to conduct further inspections from the 7th January 2019.